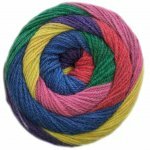 Home > Fabric > Yardage > By Color > Yellow/Gold/Mustard > Hot Cakes - Plymouth Yarn Co. 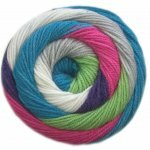 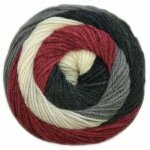 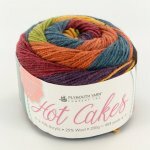 Hot Cakes - Plymouth Yarn Co.
Encore in disguise! 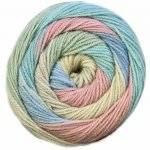 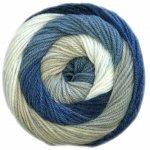 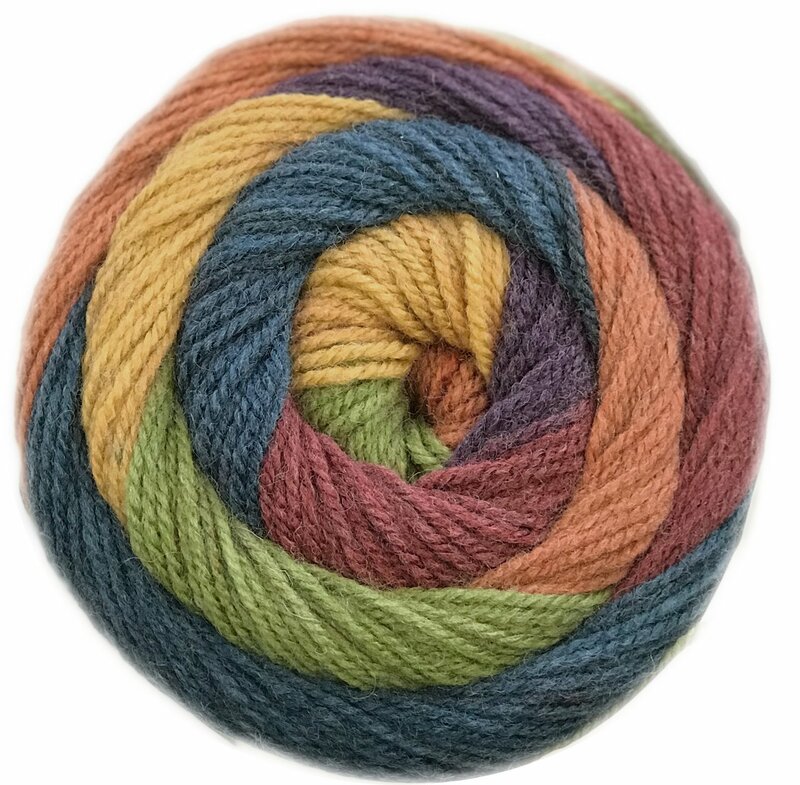 The same legendary yarn that has delighted knitters for over 30 years is now available in the popular cake put up. 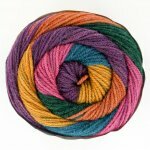 Each 200-gram cake boasts over 400 yards. 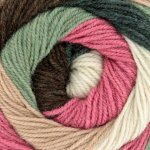 Use this machine-washable and dryable yarn for everything from cozy blankets, snuggly sweaters, and adorable accessories.